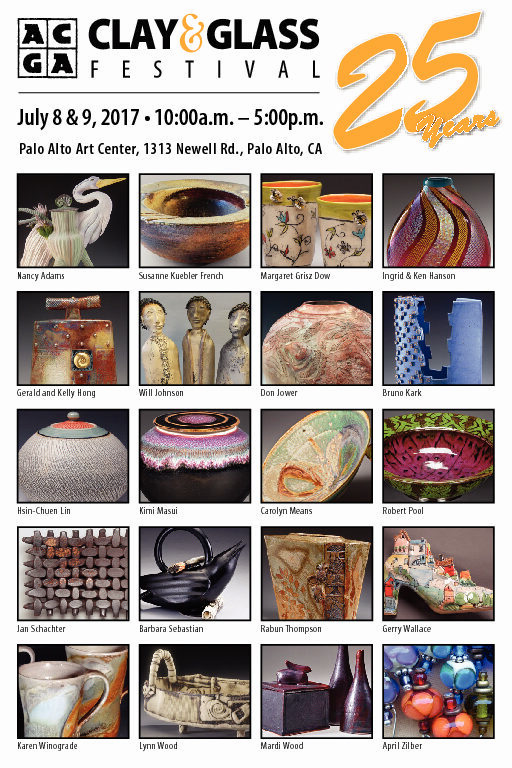 East Bay Open Studios is on its way!!! 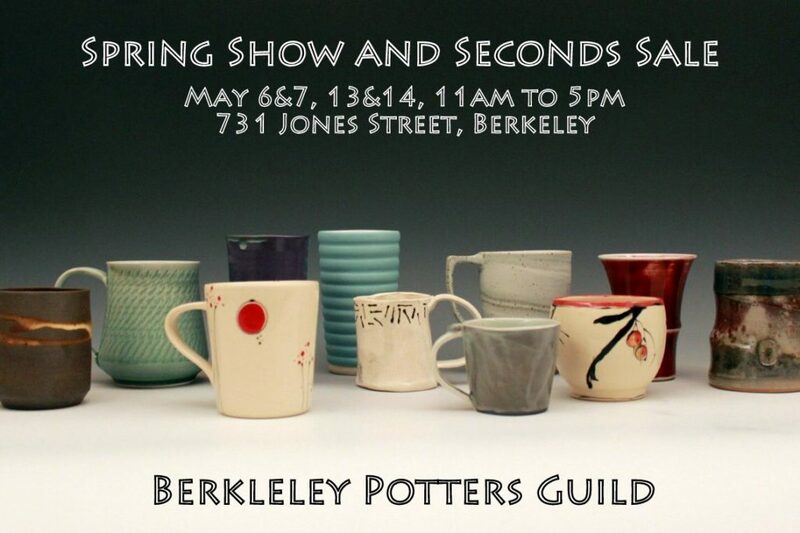 Seconds Sale is on its way!!! 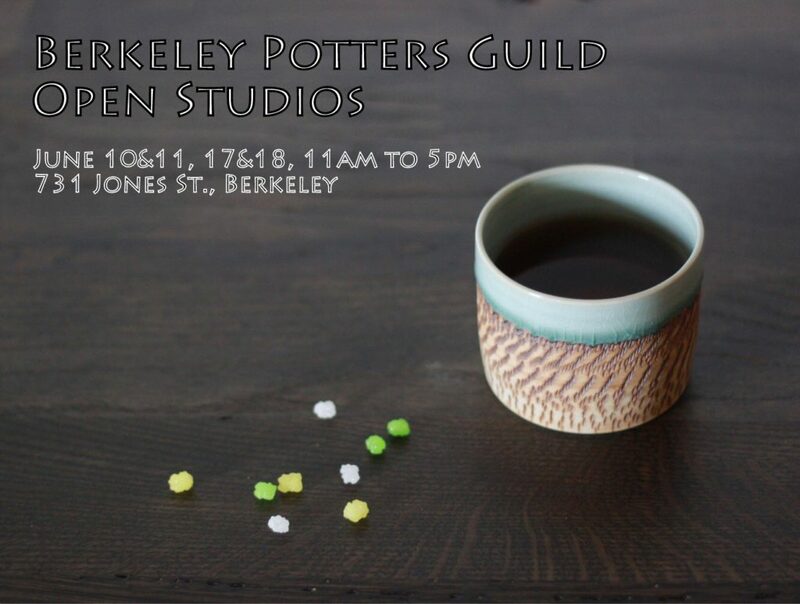 The Berkeley Potters Guild Gallery is closed for the month of January for a much needed holiday break. Our gallery will re-open on February 4, 2017 from 11am-5pm for our regularly scheduled Saturday gallery days. 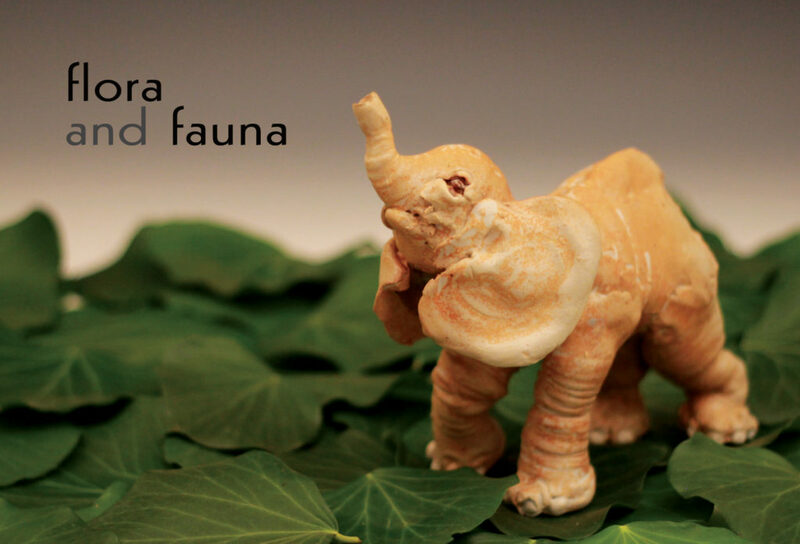 Thank you for your support of handmade and local art and Happy New Year!